In 2016 we have witnessed a lot of products recalls around us. We witnessed the highly visible Samsung Galaxy Note 7 recall; recalls from Automotive companies, with reports suggesting upwards of 50 Million Vehicles recalled in 2016 alone. There were recalls from various other sectors like home appliances, computing products, consumer electronics, industrial automation and many high technology industries. These incidents of a product recall, field failures, and defect slippages becoming especially relevant and most noteworthy when most of these companies have been focusing on aspects of product quality for time immemorial. 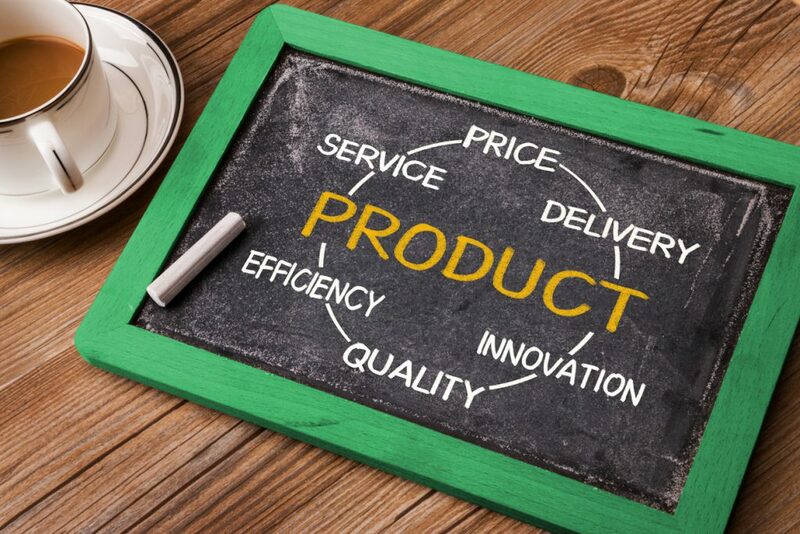 Is it time for us to think beyond product quality and furthermore focus on product integrity? Vivek Jaykrishnan is a highly experienced enterprise test consultant and test architect. He has a career spanning 18+ years , steering the functions of Verification and Validation including functional, system, integration and performance test in leadership positions with organisations of repute. Vivek has a proven track record of working across various engagement models including outsourced product V&V in service organisations, Independent V&V in captive unit and globally distributed development in a product company. Vivek also has extensive experience in developing and implementing verification and validation strategies and driving V&V to align with various development methodologies including continuous delivery, agile, iterative development and water-fall model. Vivek is passionate about applying cognitive intelligence within testing, helping organisations move beyond product quality to product integrity and also chasing the next frontiers in IOT testing. Systems becoming more complex in the new age, and the need to move focus from just Quality to Integrity, is a thoughtful and righteous approach indeed. For Software Quality, I would step back a number of steps and relook at Quality, when things were simpler but the concern existed. In my opinion, the traditional approach of many Testing Teams to assure Quality is rather mechanical. If we ask testers and test lead (grass root level) of how can they help in QA, the response is mostly around :Testing, or running test cases, or automation and sometimes, improvement. The work cycle is mechanical and repetitive and lacks the passion, the spark of “i own quality, how can I do it” rather than “I own test cases.” Teams where Quality is taken more by interest and passion, additionally, Quality as a culture imbibed and percolated down from top, has proven to make a significant difference.